Bedzzle CRS is the High Performance Booking Engine and CRS (Central Reservation System) for Hotels and any accommodation. Use our booking engine, and you can do incredible things. 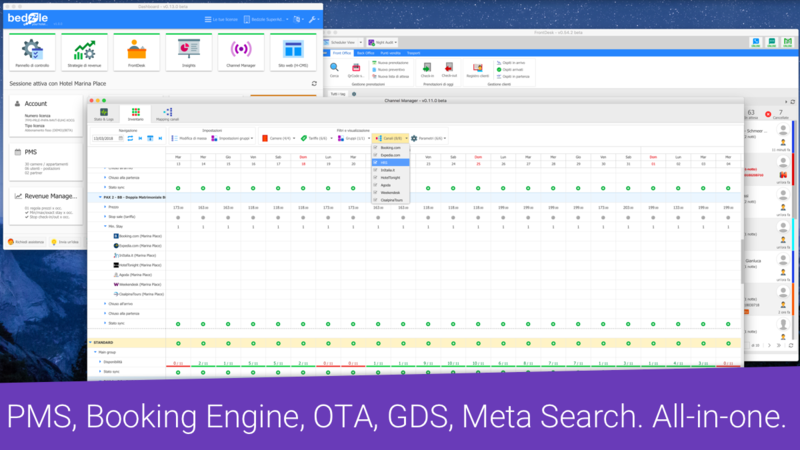 Use booking engine and channel manager together, and you can do so much more. 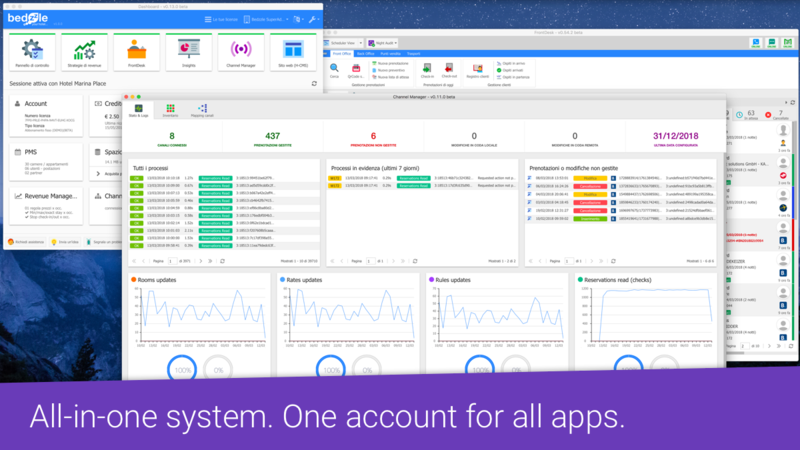 Because now Booking Engine, PMS and Channel manager enable brilliant new features that feel magical and yet make perfect sense. 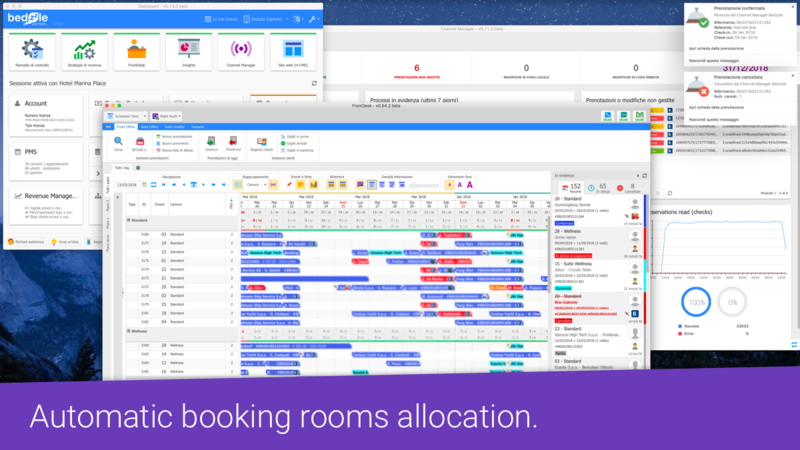 PMS – Bedzzle helps out through every step of the way from booking to billing. 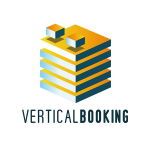 Booking Engine – There’s so much to love about the amazing version of Bedzzle Booking Engine. Channel Manager – Channel management is a complex task to manage but we make the management easier. Your main goal is to take care of your customers. Revenue Management System – We help you become more productive, profitable and professional. All you need for selling of your rooms. Clever and affordable revolutionary technology to manage your property efficiently. Software and hardware work for each other. New tools for a new generation of hotel applications. 100% Integrated with channel manager and internet booking engine. Bedzzle introduces a beautiful new design, connecting your device with amazing new features and apps for manage of your hotel. Bedzzle Front Desk: the new generation of software for front desk. Sit down in front of a Bedzzle Front Desk and lose yourself in the new beautiful functions. To create an experience so immersive, we pushed every limit, considered every detail and advanced Bedzzle Front Desk in astonishing ways. 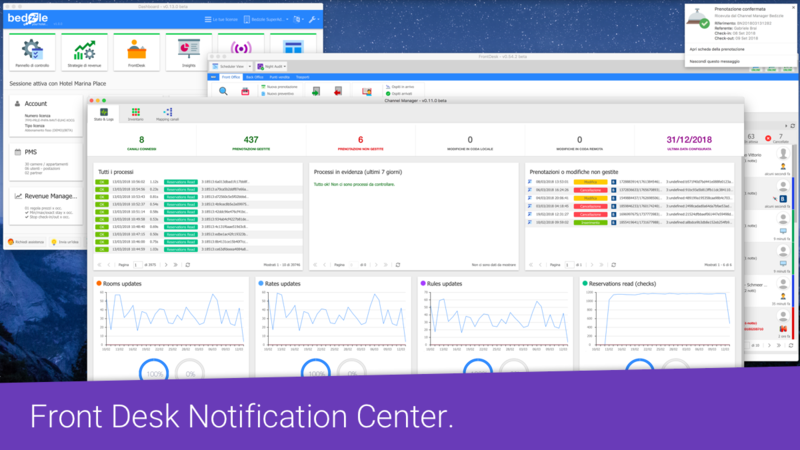 Discover new ways to work with Bedzzle FrontDesk. Do everyday things in extraordinary ways. Notifications. See (and feel) all your reservations. The new "Conversion rate optimizer" feature will increase your direct booking conversions over desktop and mobile devices. Designed to enhance guest experience. Redesigned interface. Completely new. Feature by feature, Pixel by pixel, we built great new capabilities into the interface that put need-to-know information at your click.